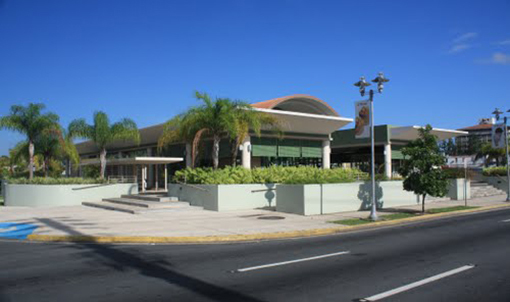 The Municipality of Bayamón proposed a project for a new Marketplace at the site of the original facility.Which unfortunately suffered a terrible fire. This project consists of the construction of a structure to house the new Public Marketplace. The new structure will be located south-ward, thus maintaining its urban character towards Parque Street. Parking facilities will be placed above and underground. The new building will provide an open environment, ample and flooded with natural light. A new pedestrian walk will connect to the Paseo Río Hondo, and in the future, to the new commercial structures rising at its periphery.